Can you solve the following riddle, which was published in the New York Times? Up to 75% of people cannot guess that the surgeon is the boy’s mother, perhaps because many of them consider surgeon a “male” occupation. This is an example of “unconscious bias,” and in the workplace, it can affect hiring decisions, and limit opportunities for advancement. Star Jones, President of the Professional Diversity Network, seeks to bring attention to unconscious biases. Jones has served in various public and high profile roles, including a Senior District Attorney for the City of New York, a NBC News Correspondent and Analyst, and a co-host of The View, a daytime ABC talk show. 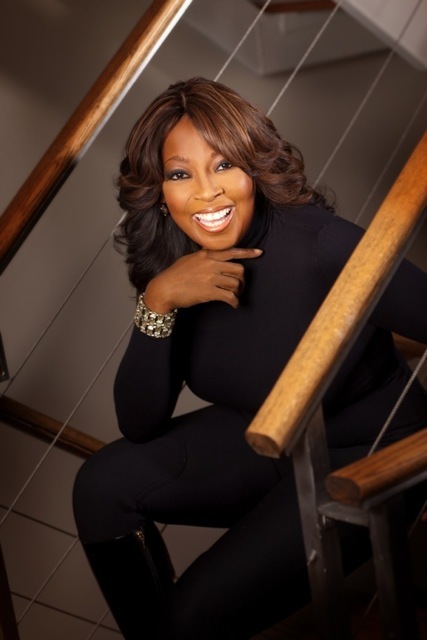 We interviewed Star Jones on how to identify and avoid unconscious biases. Omnia: What is an unconscious bias? Jones: We all like to think we are open minded and objective, but research has shown that’s not the case. Our beliefs and values are shaped by a variety of factors including family background and personal experiences, and this is the lens from which we view and evaluate others. So even though we like to think that we are objective, subconsciously we tend to like people who look like us and think like we do. From a survival standpoint, biases can be good, but in business, they can cause good people to make poor decisions. Omnia: Can you provide more examples of an unconscious bias? 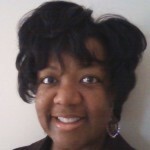 Jones: A common example occurs in corporate America everyday when women are asked to take notes or get a cup of coffee. Also, two professors at the University of Chicago Graduate School of Business and Massachusetts Institute of Technology conducted a joint study, “Are Emily and Brendan More Employable Than Lakisha and Jamal?” The researchers sent 5,000 fictitious resumes to 1,300 help wanted ads listed in the Boston Globe and the Chicago Tribune. The resumes contained comparable credentials, but the names were either very white-sounding (Emily Walsh, Brendan Baker) or very African-American sounding (Lakisha Washington, Jamal Jones). The fictitious candidates with white sounding names were 50% more likely to receive an interview than those with African-American sounding names. In the 1970s, the top five U.S. symphony orchestras were less than 5% female. However, by 1997, at least 25% of the orchestras were female. What happened? They didn’t add more positions, or change the job descriptions - they started having blind auditions in which the candidates played behind a curtain so the judges had to rate them solely on their performance. This led to women being hired at a 50% higher rate. Omnia: Are women also guilty of unconscious bias regarding female leaders? Jones: Unfortunately, yes. A recent Pew Research Center study revealed that 1/3 of respondents thought men were better leaders - and some of these respondents were women. Obviously, there is a disconnect between perception and reality. Several studies, including those conducted by Columbia University, Pepperdine University, and McKinsey and Company, reveal that the companies with the highest percentage of female leaders also have the highest percentage of revenue, profits, and employee engagement. Omnia:What can HR professionals do to reduce unconscious bias? Create a guilt-free zone. Although you may not want to believe it, everyone in the company has some level of unconscious bias, so don’t go around pointing fingers at your staff. Clearly define job qualifications. Before you review resumes or begin the interview process, determine and articulate what constitutes success in that particular job. Once you clearly define what the job requires, the candidate’s gender or name shouldn’t be an issue. Encourage second chances. Although you should call a spade a spade and rectify the behavior, you also want to create an environment in which employees can screw up, make changes, and do better the next time. Google is one company that takes this approach. Have a heuristic toolbox. Make sure that managers have the tools and data needed to develop a better understanding of people and what they can bring to the organization. The good news is that these attitudes can be changed – among men and women. However, unconscious biases don’t develop overnight and they won’t change after one seminar. Learn more about the importance of recruiting for diversity in the workplace and how to successfully manage a diverse team.